Due to manufacturer's restrictions we are unable to ship 361° products to Great Britain. 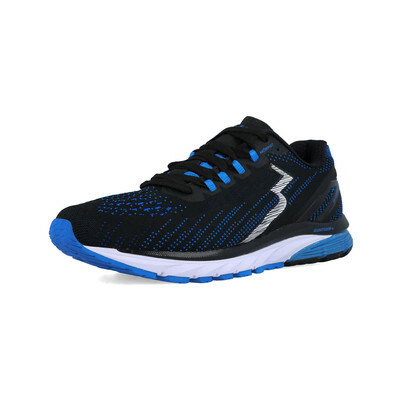 Mid-to-high mileage moderate stability trainer designed to provide protective comfort and support mile after mile. Lightweight and seamless, the double jacquard mesh upper encourages cool air to circulate, removing uncomfortable heat build up to create a cool, comfortable environment that your foot can thrive in. The lightweight, breathable material envelopes your foot in complete comfort. A MORPHIT lacing system harnesses the foot securely during dynamic movement; the multi-dimensional lacing system wraps the foot in complete security keeping you feeling locked down whilst you pound the pavements. Comfort. Cushioning. Stability. The innovative QU!KFOAM full-length midsole unique to 361 Degrees provides the essential trifecta for the ultimate performance. 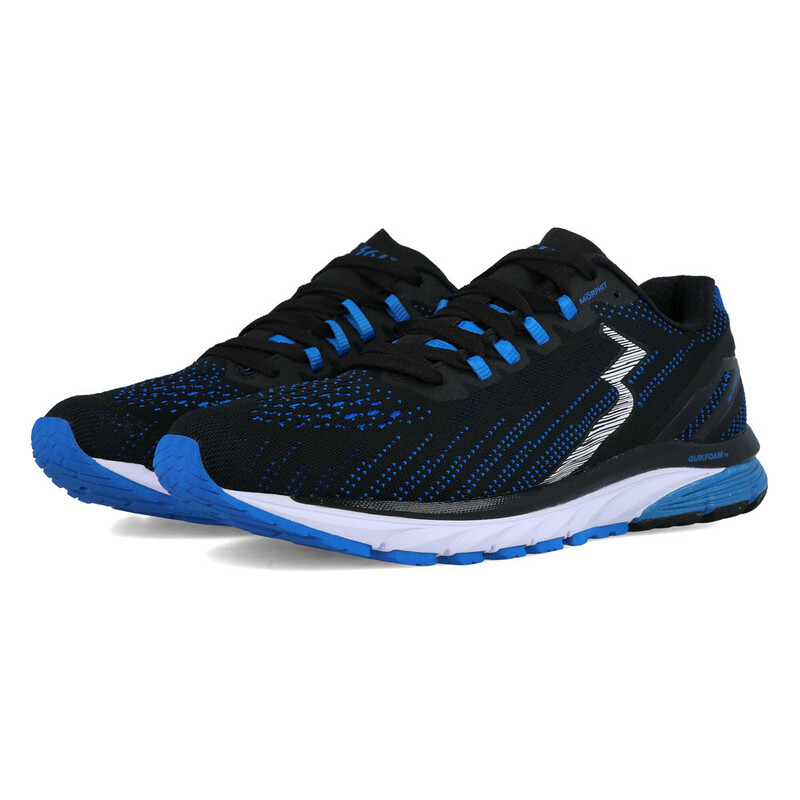 The engineered EVA rubber blend creates the perfect combination of cushioning and responsiveness; providing a high-level energy return and even long-lasting comfort these Strata 3 Running Shoes are designed to help push you further than you've ever gone before. The special layered geometry of the platform, materials, and construction of the full-length QU!KFOAM midsole combines the key elements of comfort, cushioning, and stability to break through boundaries for your best performance yet. The added medial EVA arch sidewalls provide essential support to the midfoot and help to control, and slow, the pronation of your foot to encourage a natural gait cycle and to reduce the risk of injury and discomfort from overpronation. Finished with a FITZ-RITE system, the external and internal system medially and laterally wraps, secures, and supports the midfoot fit, keeping it feeling locked down and secure, alleviating unnecessary motion whilst keeping the foot running complete comfort. The QU!K Flex 4Foot outsole is specially engineered to help address the natural movement of the metatarsals in the foot; specifically positioned flex grooves mimic the natural movement of the foot to provide a more natural and balanced toe-off enhancing ground contact designed for better traction and acceleration. Shoe executive Jim Monahan walked away from his decade-plus as Asics America's VP of footwear in 2014 because he was intrigued by the opportunity of introducing 361-Degrees to the USA and eventually to the world. With hard work done, money well spent and opportunities on the rise 361-Degrees presented themselves to more than 200 events in 2016 alone including 5ks, marathons and fitness expos. In addition, and more importantly, the main event that came was that the new brand 361-Degrees became an official supporter of the Rio 2016 Olympic games, supplying thousands of outfits to the volunteers, medical staff, referees and operational staff. In the year of 2016 361-Degrees announced a partnership with the American Academy of Podiatric Sports Medicine (AAPSM). AAPSM served to advance their understanding, prevention and management of lower extremity sports and fitness injuries. It serves its mission through professional education, scientific research, public awareness and membership support. 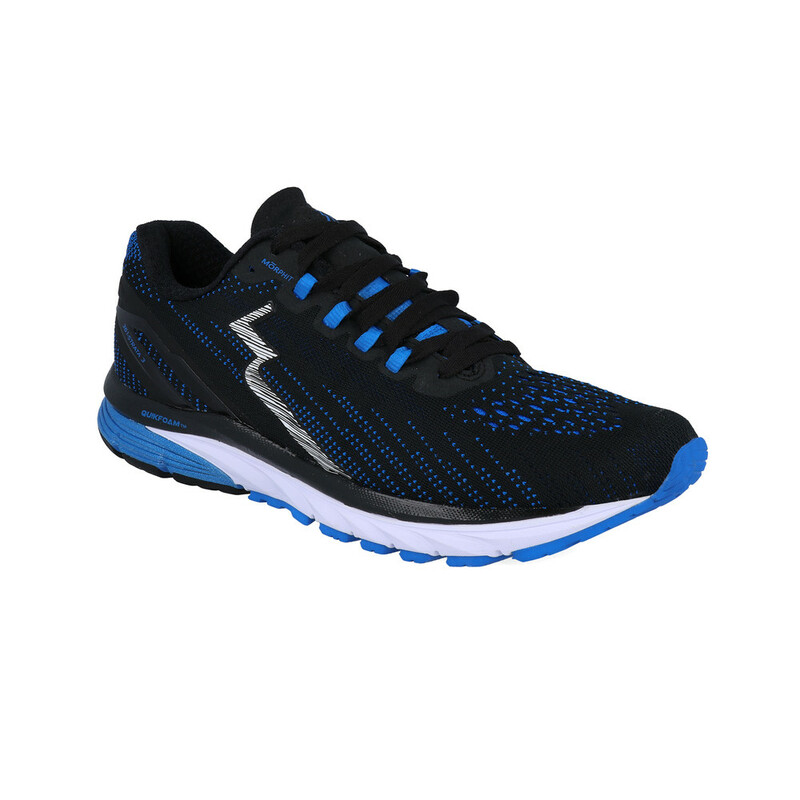 361-Degrees are dedicated to getting across to consumers that they focus each and every shoe to be fast and soft. Lightweight and Seamless Double Jacquard Mesh- Maximum ventilation and comfort. MORPHIT Lacing System- Multi-dimensional lacing that keeps the foot secure during dynamic movement. 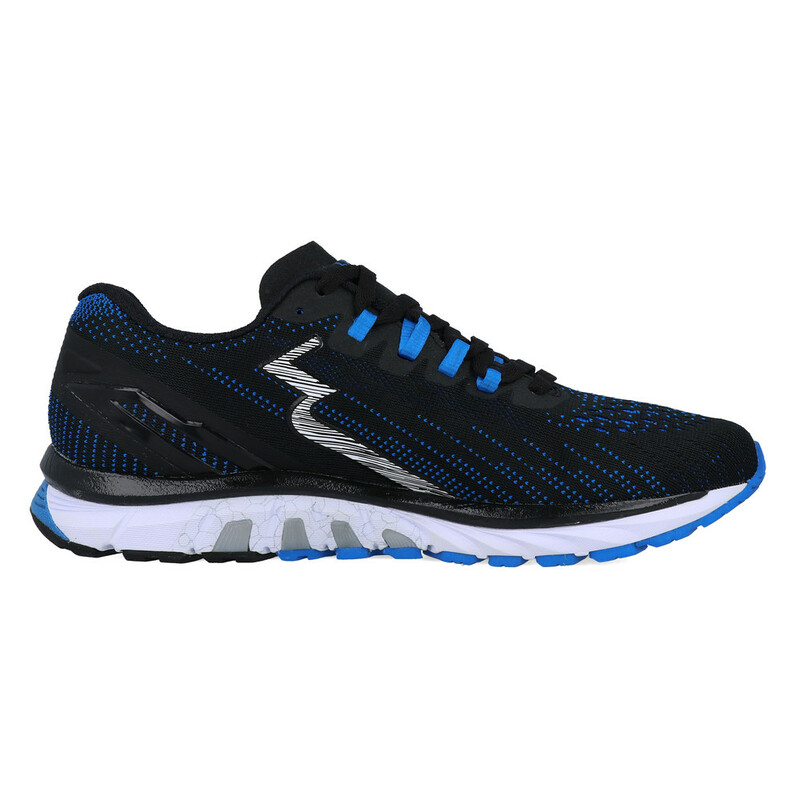 Full Length QU!KFOAM- Offers cushioning and responsiveness for the ultimate performance. 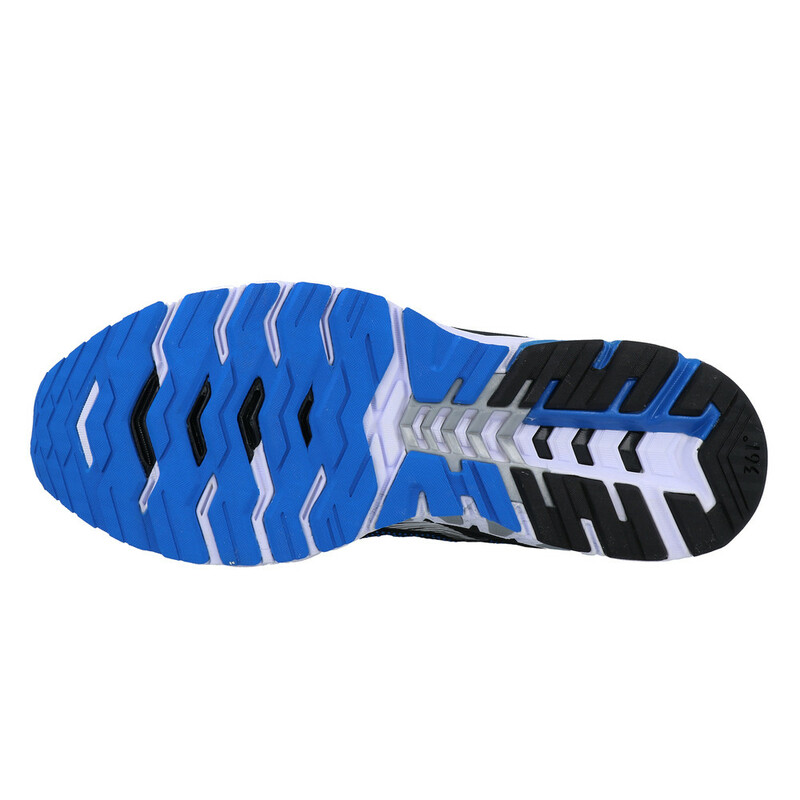 Medial EVA Arch Sidewalls- Help to slow the rate of pronation and provides midfoot support. FITZ-RITE Midfoot Interior- Utilises a distinct pattern to support the foot medially and laterally. Subject to status. Terms and conditions apply. B-Sporting Limited acts as a broker and offers credit solely from PayPal (Europe) S.a rl et Ice, S.C.A, 22-24 Boulevard Royal, L-2449, Luxembourg.